The story of Borneo Soap starts deep in the world’s oldest rainforest. Inspired by ancient wisdom, Borneo Soap’s organic skin care products fuses time honoured tradition with modern bath and beauty formulations that are natural, healthy, and from non-toxic alternatives - from facial, body to foot care. 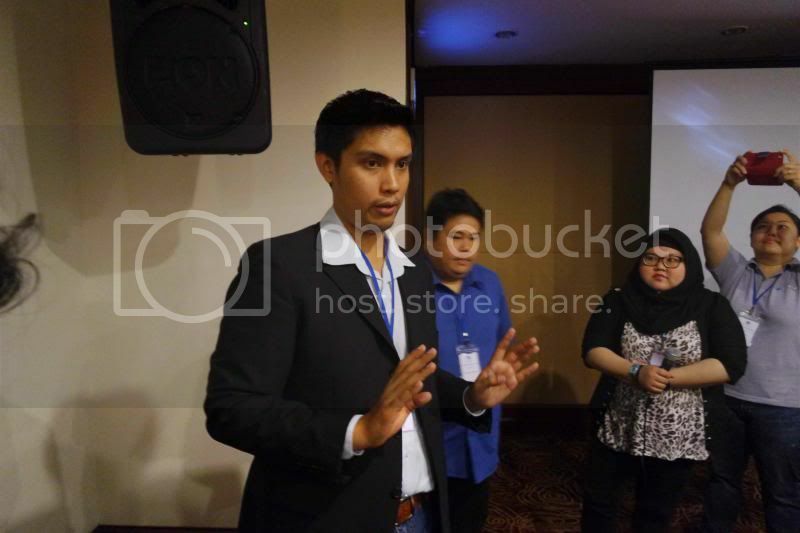 Mr Amin, the founder of Borneo Soap. 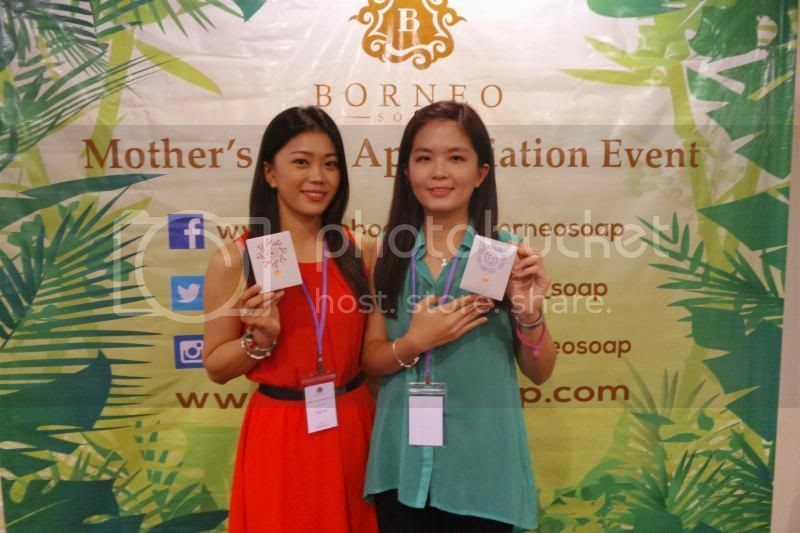 I attended Borneo Soap Appreciation Day in conjunction with the Mother's Day with the bloggers on a beautiful Sunday. 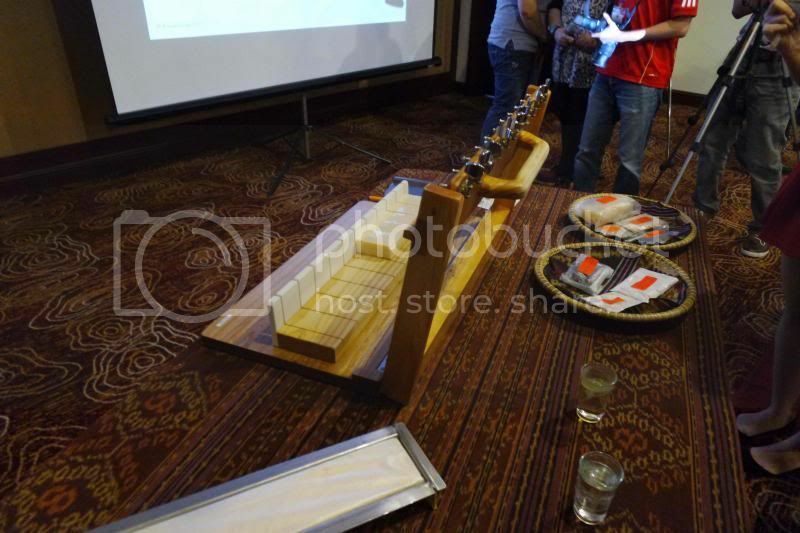 The event started at 10 am with presentation of Borneo Soap from Mr Amin. 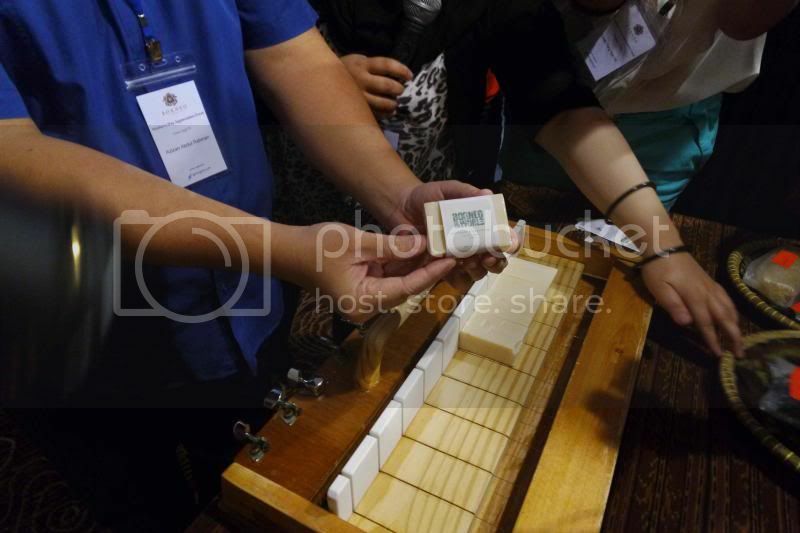 Shortly after the presentation, product demonstration on the soaps were shown. Individually handmade, their organic soap and skin care products are made from natural ingredients native to the rainforest of Borneo and is therefore, totally devoid of harsh detergents, synthetic preservatives, artificial colors and fragrances, greasy mineral oils and even animal fats. 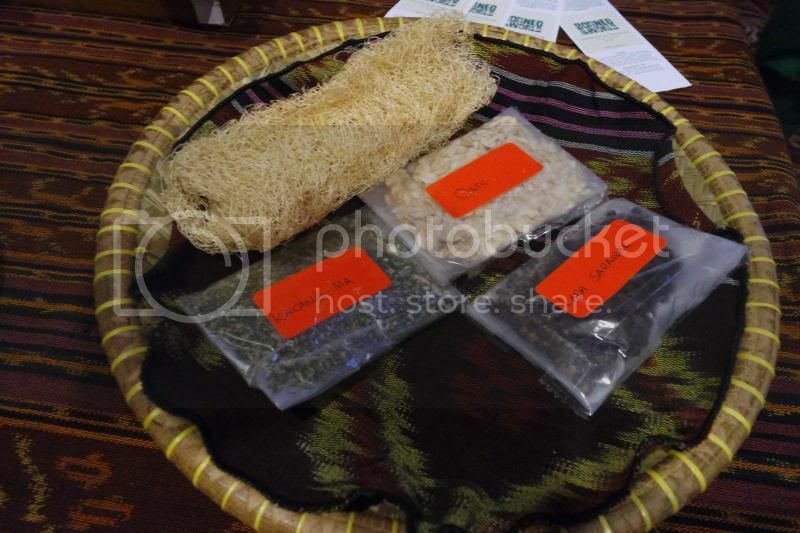 Ingredients heralded for their healing, therapeutic properties and long used by the indigenous people of Borneo in their bath and beauty rituals. The ingredients are Bario Rice, Barley, Dabai, Honey, Kaffir Lime, Oats and Sago. There are many types of soaps in the market with different function. Each bar of soap is decorated with beautiful artwork which caught my attention. Infused with Dabai, this soap is rich in minerals and antioxidants to cleanse, tone, moisturise and hydrate. An effective remedy against acne, its anti-aging properties help delay skin aging. Renowned for its ability to restore youthful radiance, this soap infused with Barley and other rejuvenating properties help delay the signs of aging. It firms, tightens and exfoliates, rejuvenating skin with anti-aging benefits for younger-looking skin. Formulated with rice that is rich in minerals, this soap bestows skin with a luminous clarity as it whitens, detoxifies and tones. It helps to soothe a full range of sensitive skin conditions including eczema, psoriasis and cracked heels. Derived from rice that is rich in minerals and other natural ingredients, this soap cleanses, tones and moisturises. It also gently exfoliates to whiten and help improve overall experience. Enriched with sago, a traditional skin whitening remedy to cleanse, tone and moisturise. It naturally lightens skin to diminish the appearance of pigmentation and dark spots for improved texture and radiance. Enriched with Sago, this soap gently exfoliates and whitens skin to help improve clarity and texture. It lightens pigmentation to even out overall skin tone. Ideally used as a toner or gentle scrub. This soap is specially formulated for mothers and babies. Enriched with honey and oats, its antibacterial properties help to restore moisture balance and smooth skin. Suitable for soothing sensitive skin, eczema, psoriasis and baby rashes. After that, we had a catwalk competition organized by them. Each of us had to walk out with the props that we had and did the catwalk with the music that we had selected during the registration counter. 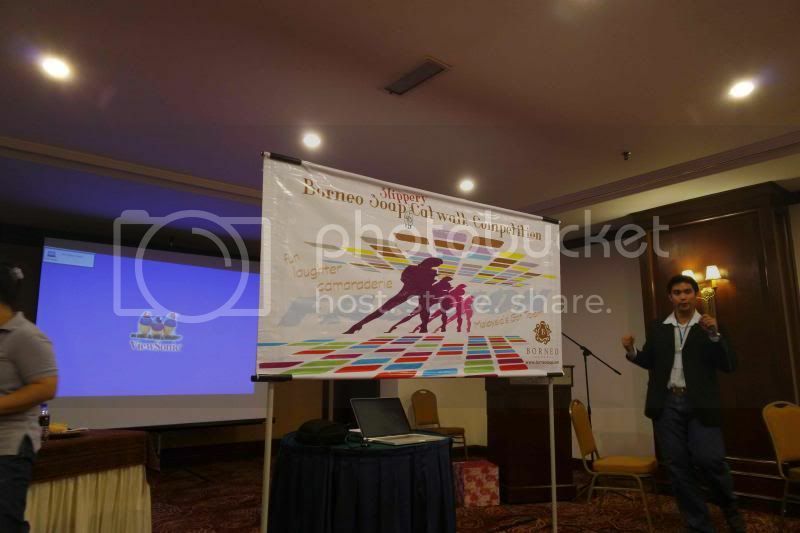 We also had to come out with a slogan which represents the Borneo Soap. I got a huge glasses as my props and did a catwalk with Adam Lambert's song entitled "For Your Entertainment". Here's a photo of myself posing with my slogan and my props. That's not all, in conjunction with the event and Mother's Day month, there will be special discount for purchases via Borneo Soap's online shop for my readers here. 1. 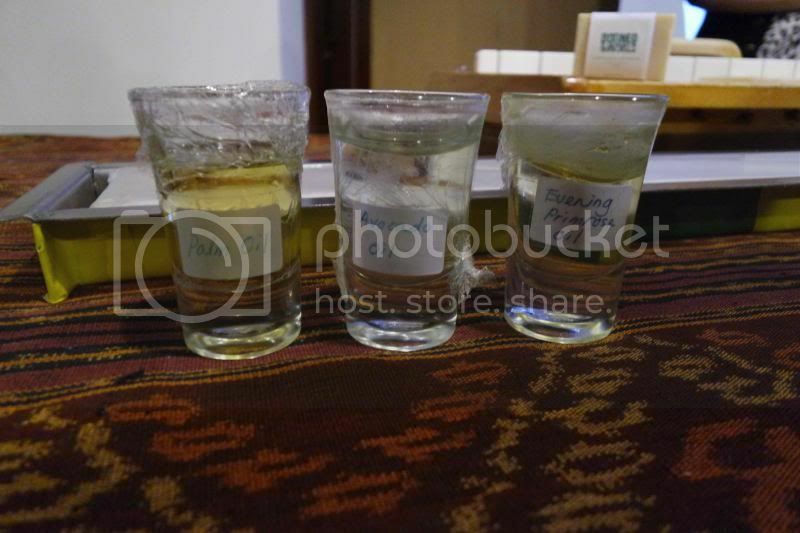 Borneo Soap Online Store : 10% off total purchase . 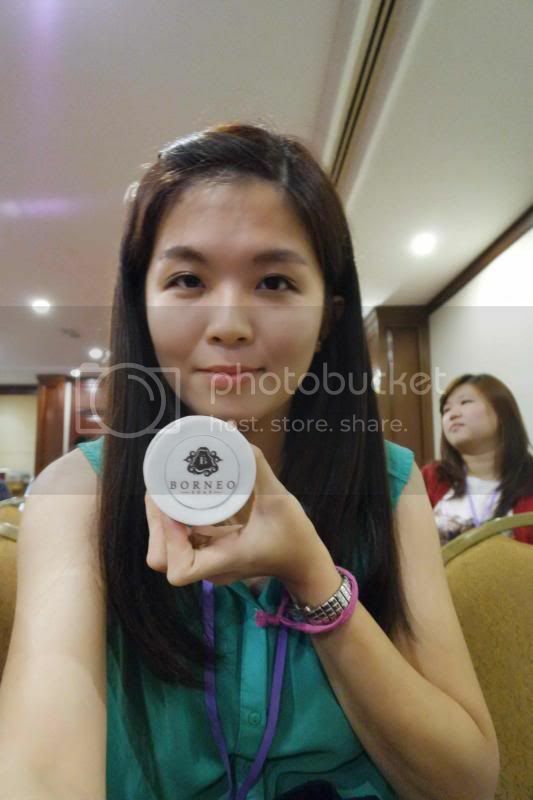 Use coupon code : borneosoap-Janice on checkout. Valid from 1st to 31st May 2014. 2. Borneo Soap Online Store : Buy 2 Free 1 Promotion. 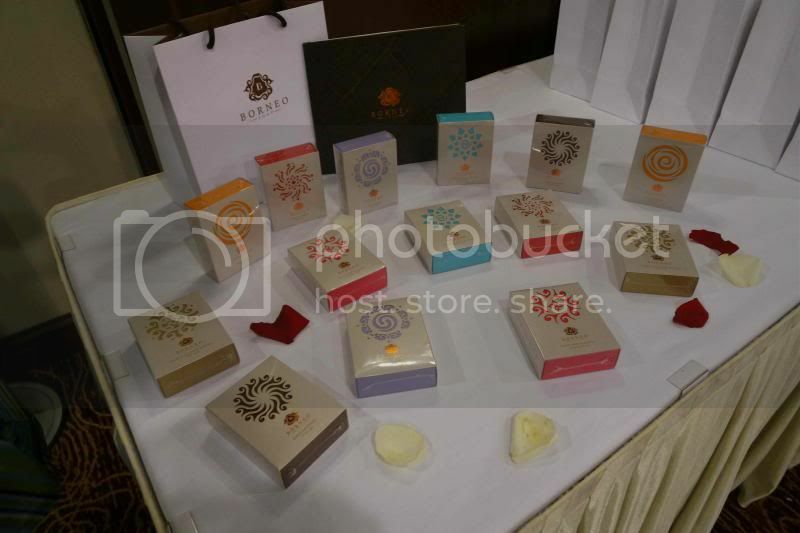 Buy any 2 Borneo Soap products, get a Beras Bario Body Bath Soap FREE . No coupon code needed, system will automatically allocate/add the free item to the cart. Valid from 1st to 31st May 2014. 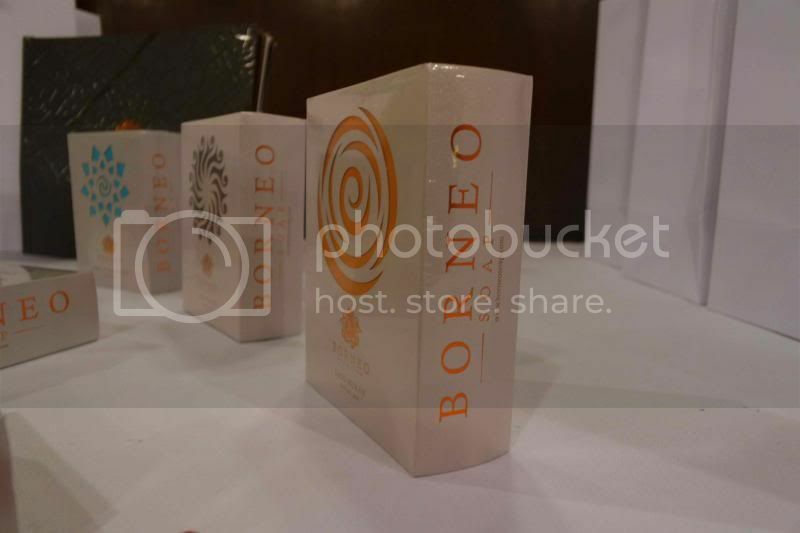 Winners will be selected by Borneo Soap and based on creativity of the slogan and pose.